With Lake Geneva at its feet and a breathtaking view of the French Alps, Montreux is the expression of savoir-vivre and contemporary lifestyle. Originally built in 1870, this recently renovated hotel offers outstanding, upscale rooms combined with the elegance and charisma of days gone by. Explore the culinary diversity of the region in Restaurant 45 presenting French-inspired cuisine. Unwind with a creative Aperitif at the bar, overlooking the lake, or relax at the fitness area where the haman and sauna and a combination of hotel amenities will leave you at ease. 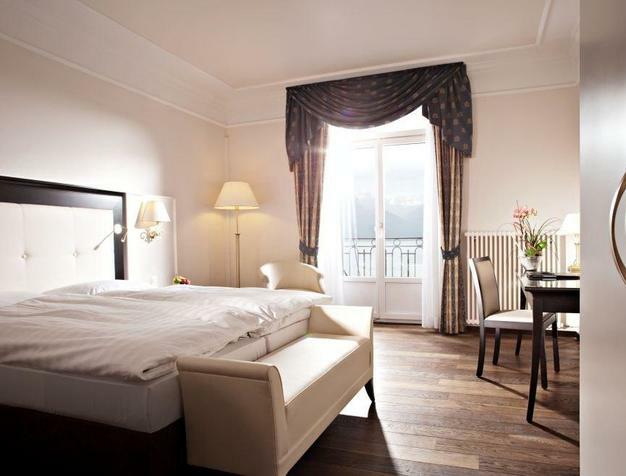 Rooms at the Grand Hôtel Suisse Majestic offer a combination of restrained extravagance and liberating elegance. Thought the hotel offers four categories of rooms ranging from comfort to executive suites, all guests will enjoy superior fittings and provisions. 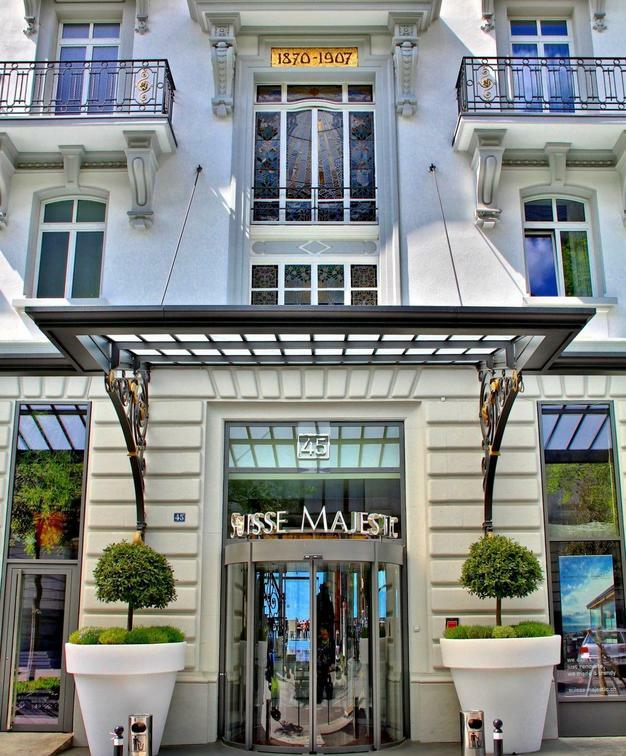 It's not easy to be one of the grande dames of Montreux, catering to both tour groups and individual travelers at the same time, but this hotel does it with ease. Historical flair and dynamic style. Grand Hotel Suisse Majestic offers you majestic ballrooms bathed in light with a broad front looking out onto Lake Geneva and the French Alps, as well as, newly designed, spacious meeting rooms that cater to all needs. 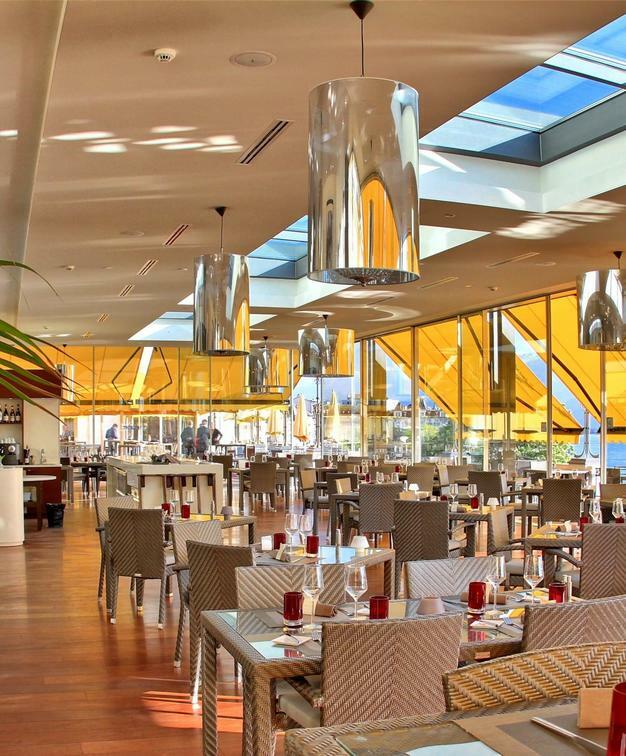 Inspired by French gourmet cuisine, Restaurant 45 offers a variety of tasteful delicacies, created with fresh local products. Let yourself to be seduced by the glorious view over Lake Geneva and start the evening with a creative cocktail at the bar. 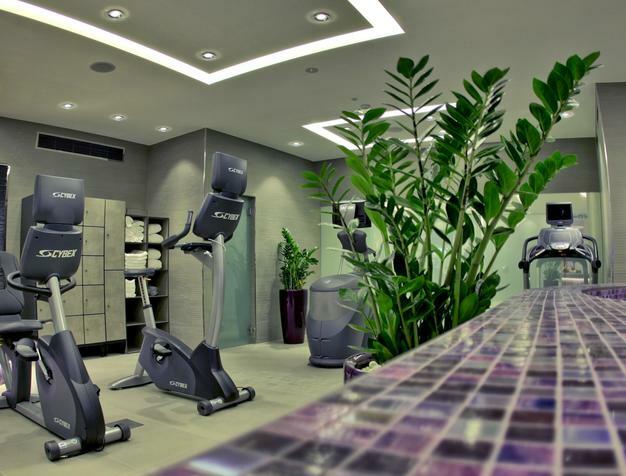 The hotel has an onsite fitness room with hammam and sauna as well as a business corner.